An active gasoline station in southwestern Ontario exhibited a hydrocarbon plume, which was migrating off site toward commercial buildings, presenting liability concerns for developers. Previous remediation efforts using other oxidants, including base-activated persulphate, did not result in significant reductions, and rebound was a problem, including pH buffering. InSitu Remediation Services, Ltd. (IRSL) was the consulting firm hired to perform the remediation work. Led by Rick McGregor, IRSL designed an approach that included REGENESIS’® PerfulfOx to address the concentrations in the plume including BTEX ~ 25 mg/L, F1 ~29 mg/L, and F2 ~ 1.5 mg/L. The geology was silty sand with sand lens and a unconfined aquifer. The client’s cleanup goals were F1 0.75 mg/L and F2 0.15 mg/L. Two injections of PersulfOx using Direct Push Technology (DPT) were applied, targeting the sand lens and providing enough mass to allow for diffusion of PersulfOx into the silty sand to counter back diffusion. PersulfOX and PersulfOX SP promote the rapid and sustained in situ oxidation of a wide-range of organic contaminants. As an advanced in situ chemical oxidation (ISCO) reagent, it destroys organic contaminants found in groundwater and soil through abiotic chemical oxidation reactions. This turn-key, all-in-one product with a built-in catalyst activates the sodium persulfate component and generates contaminant-destroying free radicals without the costly and potentially hazardous addition of a separate activator. The patented catalyst enhances the oxidative destruction of both petroleum hydrocarbons and chlorinated contaminants in the subsurface. With the purchase and proper use of PersulfOx Catalyzed Persulfate, clients gain the benefits of the latest advancements in persulfate technology for environmental remediation. PersulfOx SP was formulated for use on projects specifying the use of persulfate and a separate chemical activation process such as alkaline activation, hydrogen peroxide activation, or iron activation. It can also be used as a follow-on treatment to REGENESIS’ PersulfOx Catalyzed Persulfate technology. Following the two injections of PersulfOx using direct push technology, cleanup criteria was reached quickly, resulting in two-plus years of sublevel monitoring. 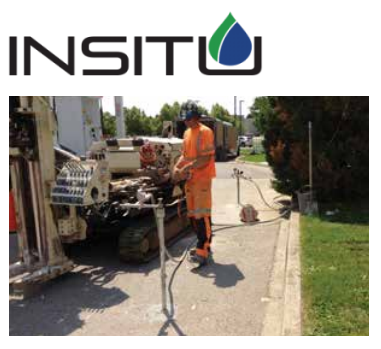 One of Canada’s most experienced remediation companies, InSitu Remediation Services Ltd. (IRSL) has designed, implemented, and maintained soil and groundwater remediation programs in diverse geological environments in North, Central, and South America, Europe and the Middle East. The company offers remediation support services and specializes in ensuring the most efficient use of technical and financial resources, managing shortened remedial time-frames, and mitigating unnecessary technical and financial risk. Rick McGregor, B.Sc. Geology, M.Sc. 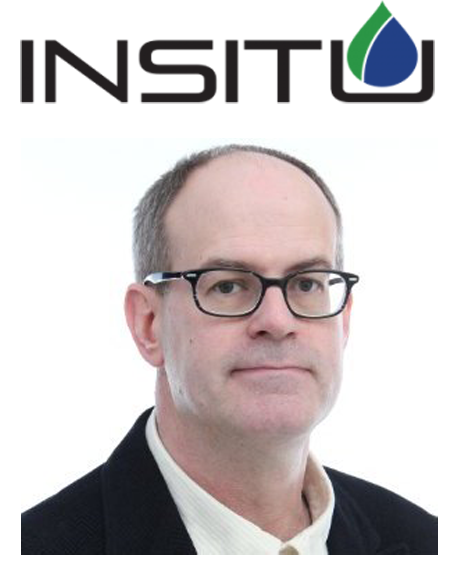 Hydrogeology, M.B.A., is president of InSitu Remediation Services Ltd. A respected environmental professional with over a quarter century in environmental assessment and remediation, he has designed and implemented remediation programs across the globe.